Visit our updated Facilities — Oneonta's Ultimate Fitness Center. No matter your fitness level or goals, you'll find the personal help you need at just the right classes and programs to help you be your best, healthiest you. 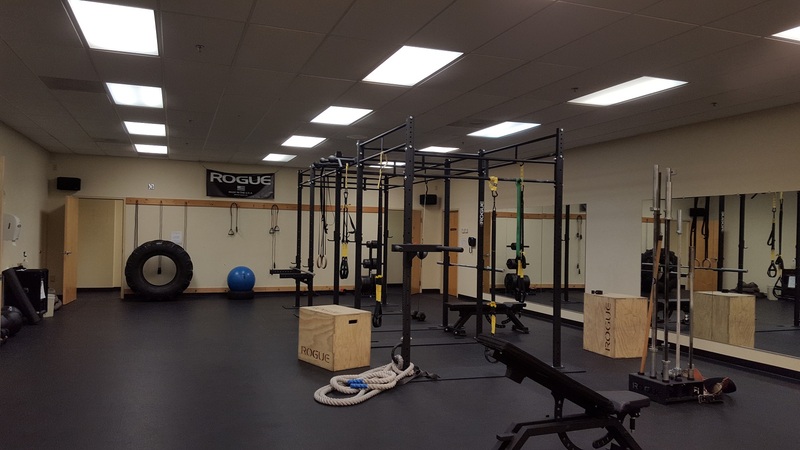 FoxCare Fitness offers aquatics, group fitness classes, personal fitness trainers, nutrition counseling, and cardiovascular & strength training equipment. FoxCare Fitness is undergoing a renovation project on our pool area. We originally anticipated that the project would take 8 weeks to complete. As the repairs and upgrades began, the scope and duration of the project increased and the work will continue into the month of April. All dates we have right now are tentative and we will keep everyone informed as soon as we have a firmer date as to when we can reopen. We again appreciate your patience and understanding during these necessary repairs. Should you have any additional questions or concerns regarding this information, please feel free to ask our Member Services team at 607-431-5454. Thank you! On behalf of the entire FoxCare Fitness Team, "Thank You" for your membership! Exercise in the pool can be a great supplement to any dry land program. With the versatility to range from a conditioning workout to active recovery, the aquatic workout should be a tool in everyone’s exercise arsenal. Join me for this informative workshop where we will help you develop strategies for creating an aquatic exercise program. Please click the "Group Fitness" tab for more upcoming workshops! 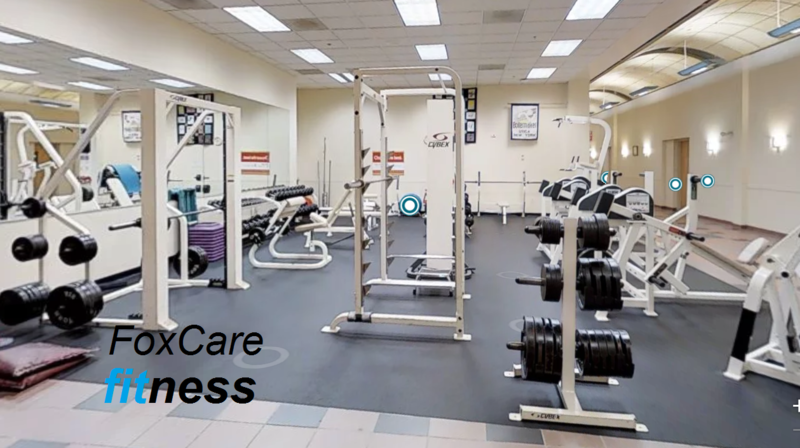 FoxCare Fitness is a full-service fitness center located in the FoxCare Center, the area's leading health and wellness facility. We represent the present and future of healthcare: encouraging fitness to help prevent health problems, while offering comprehensive care when prevention is not enough. Cardio, Strength Training, 2 Pools, Saunas, Spa, Massage Therapy, Free Weights, Group Fitness, Personal Trainers, and so much more. 30,000 square feet all on one floor! Whether you are graduating from a rehabilitation program or you're an exercise guru, FoxCare Fitness has what you need to achieve your fitness goals. Our professional training staff is available to help you establish fun and motivational programs that produce the results you're looking for! Friday: 5:30 A.M. - 8:00 P.M.
We are closed most major holidays. Please call 607-431-5454 for times. We offer one on one personal training for all Members at $35.00 per hour. Purchase training packages of 3, 5, 10, or 20 sessions and receive a discounted hourly rate. We also offer, swim lessons for all ages to our members and non-members. Call our Front Desk for more information at 607-431-5454. Guest passes are available by the day, week, or month. Call 607-431-5454 for more details, or stop in for a quick tour! Susan received her schooling and training for therapeutic massage at the Center for Wellness School of Massage Therapy in Albany, NY. She graduated in July of 2013 where she then became licensed for massage therapy in New York State. She has been practicing massage ever since. Susan takes continuing education classes as well as Reiki and energy work classes. Her goal is to take each individual client and work with them to achieve their personal wellness goals. She will do this through a holistic approach; through mind, body and spiritual centeredness. She will create individual treatments combining compassion and care for the client’s needs using a variety of modalities. Susan will begin seeing clients on Thursday April 25th!